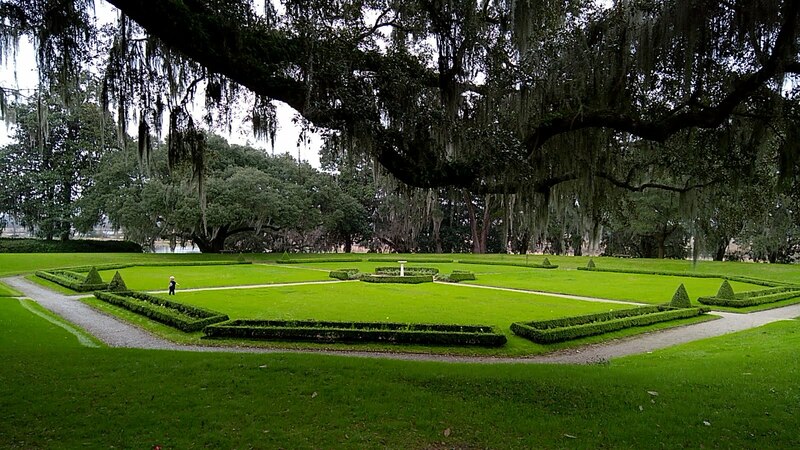 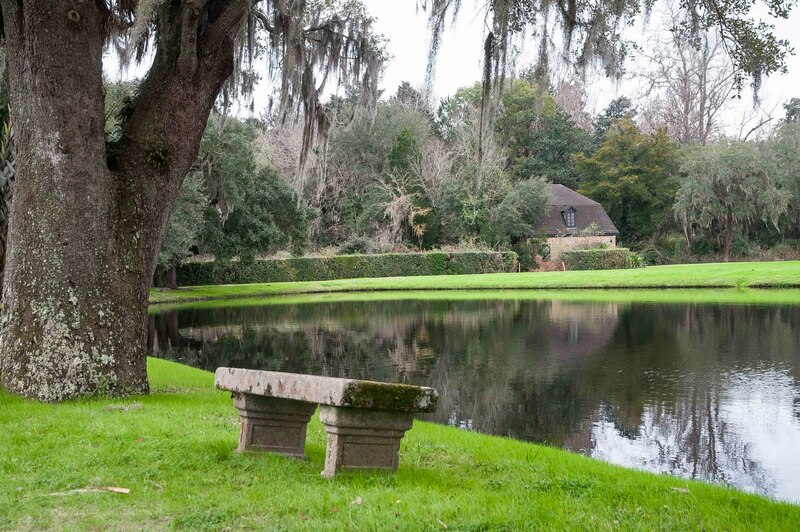 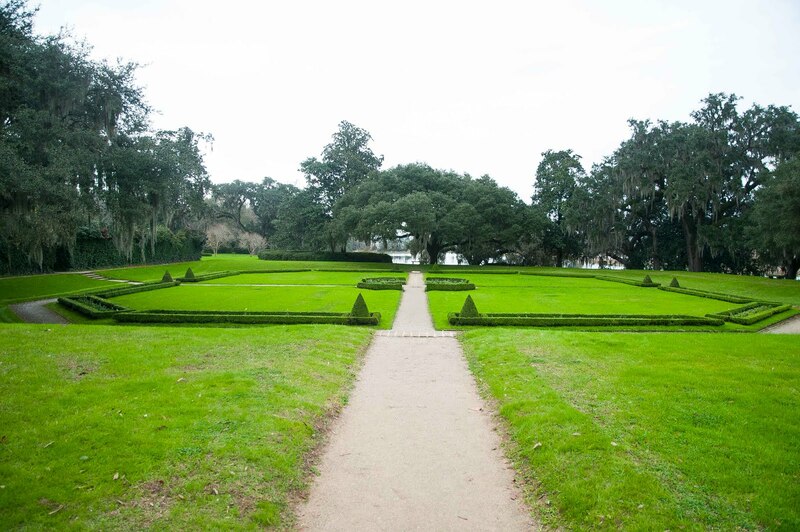 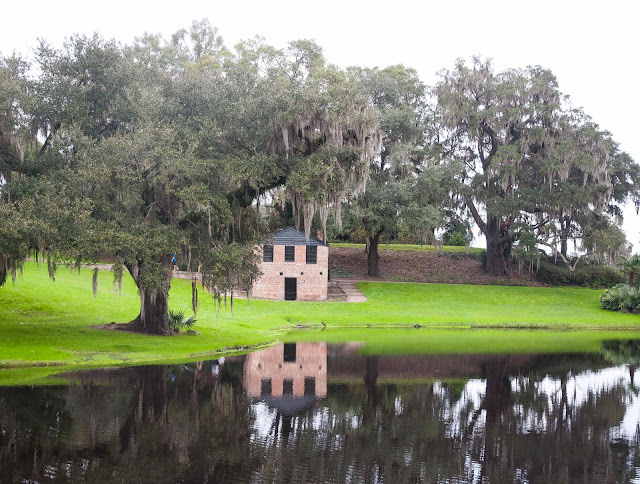 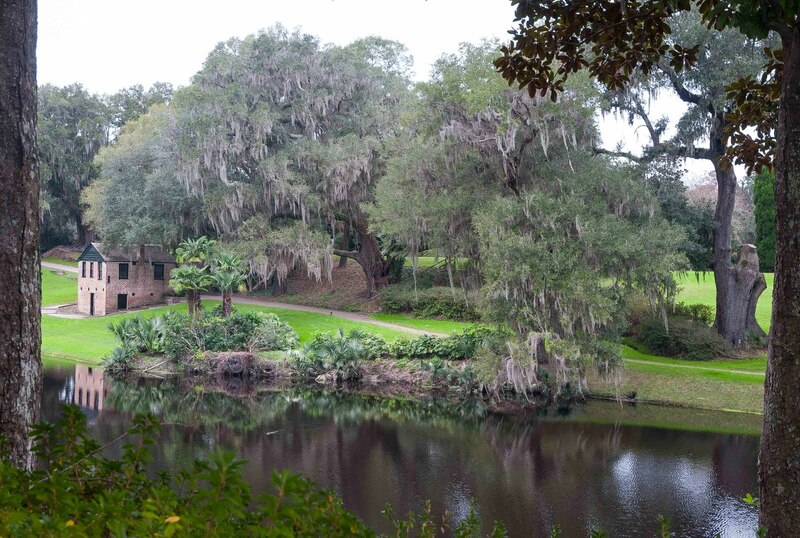 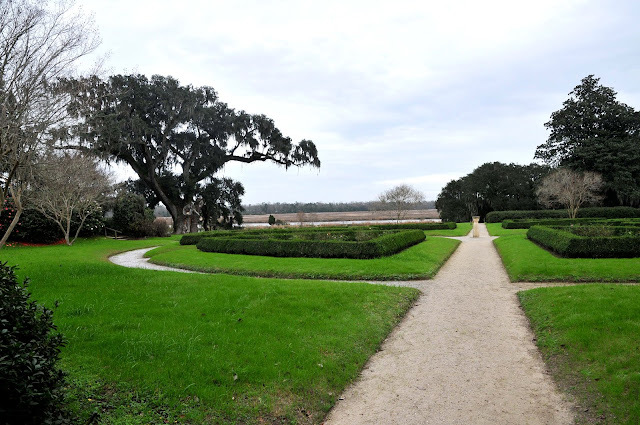 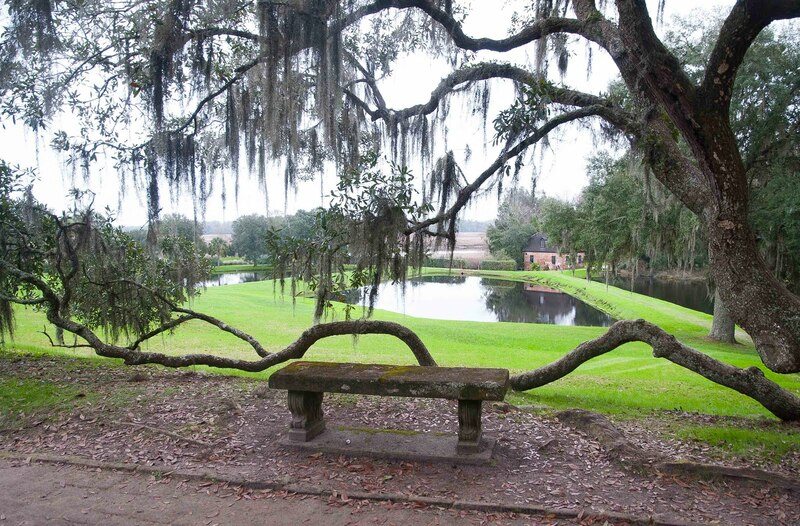 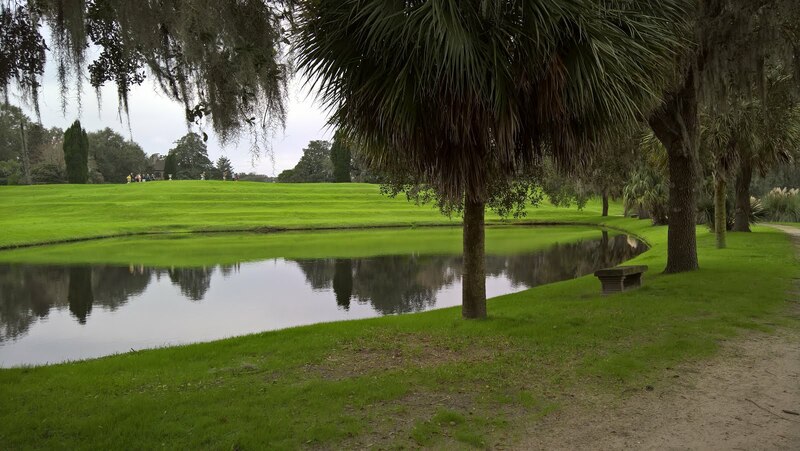 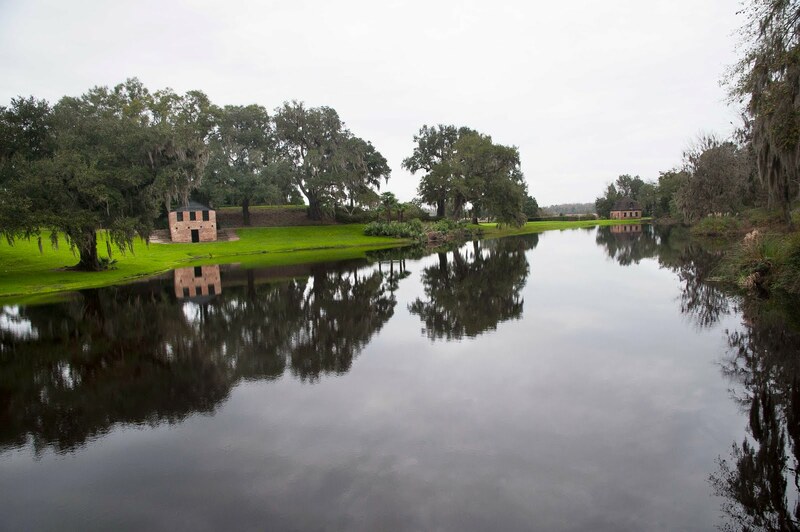 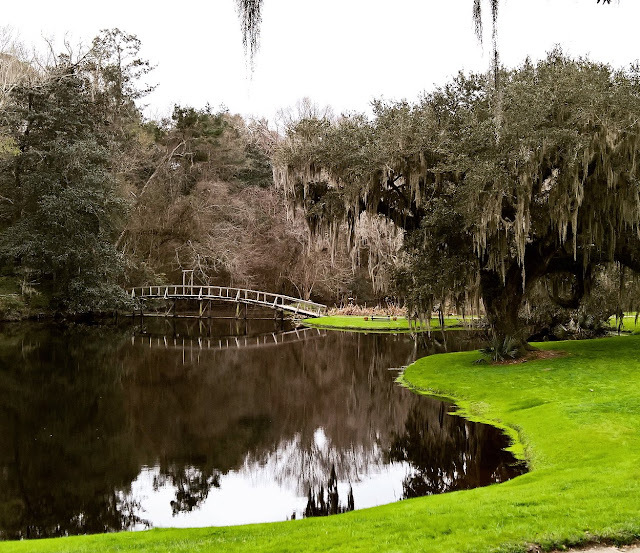 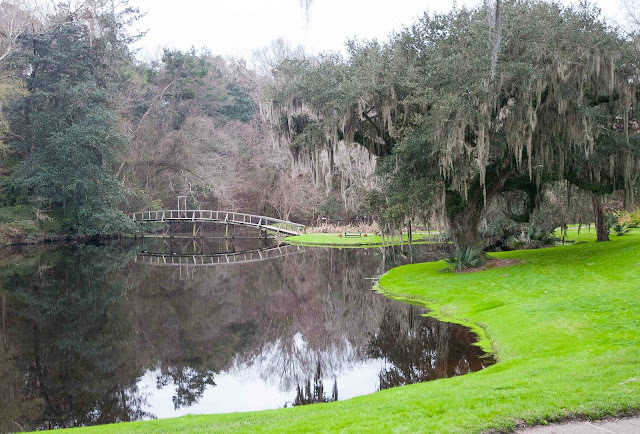 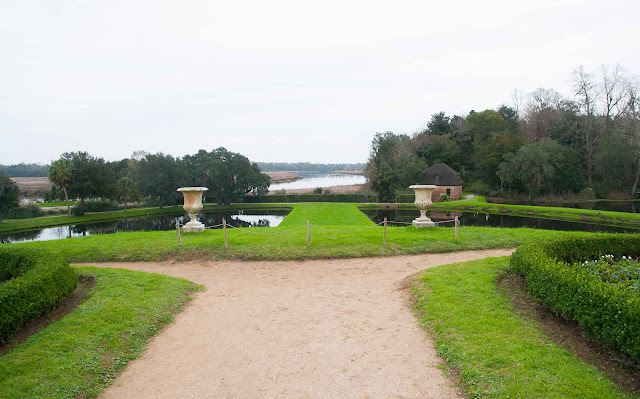 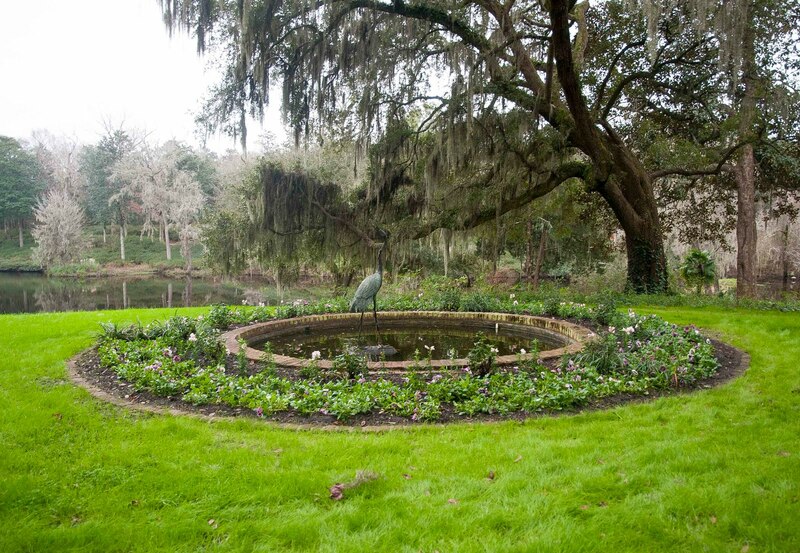 Beautiful Middleton Place situated in South Carolina not far from amazing Charleston! I love this amazing and so big garden with all my heart from first sight and first breath in there! 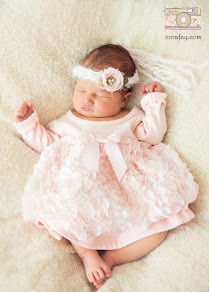 Check out our family pictures there! 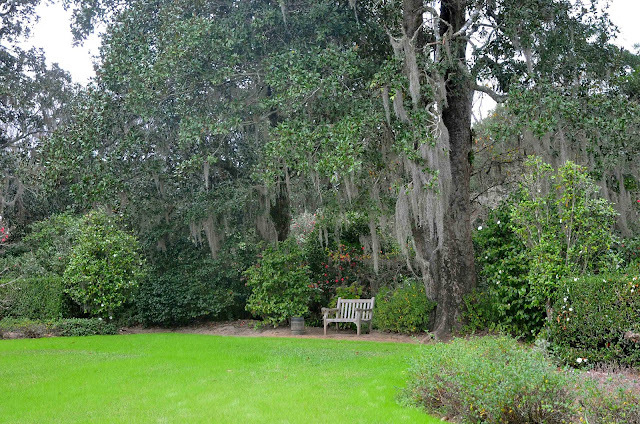 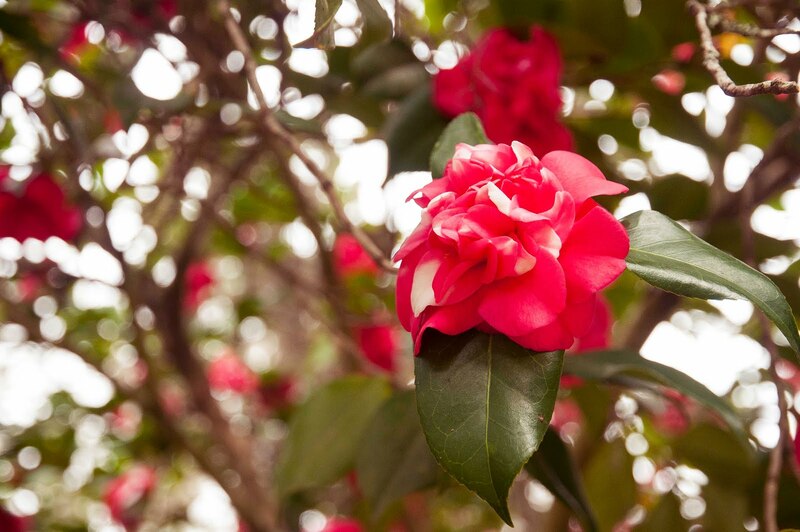 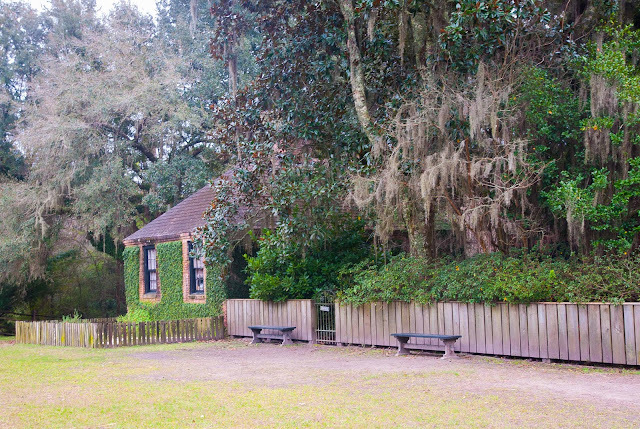 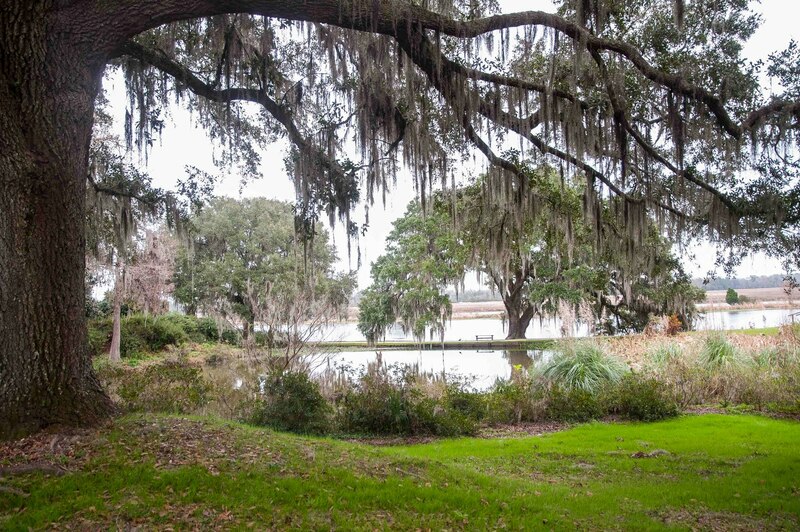 Look at pictures of charming Charleston here!